The latest in garment technology meets classic workwear in our new Impeccable Dress Shirt™. 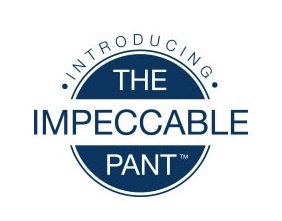 Crafted using the finest two-ply pinpoint oxford cotton with the same smart non-iron formula you know and love. 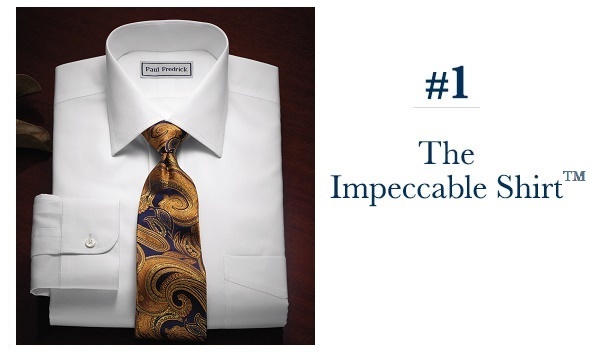 You might be wondering what makes it “Impeccable” – here are a few reasons! Special construction gives this collar the ability to stretch up to a ½ inch, making it a truly comfortable wear with or without a tie. There sure are a lot of things to love about the Summer 2016 Collection. In this post we’ll highlight a few of our absolute favorites, courtesy of the people who created them. 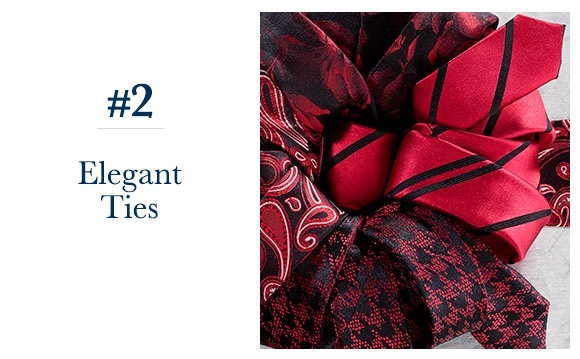 We think you’ll understand exactly why our buyers like these styles so much, and we hope you like them too! 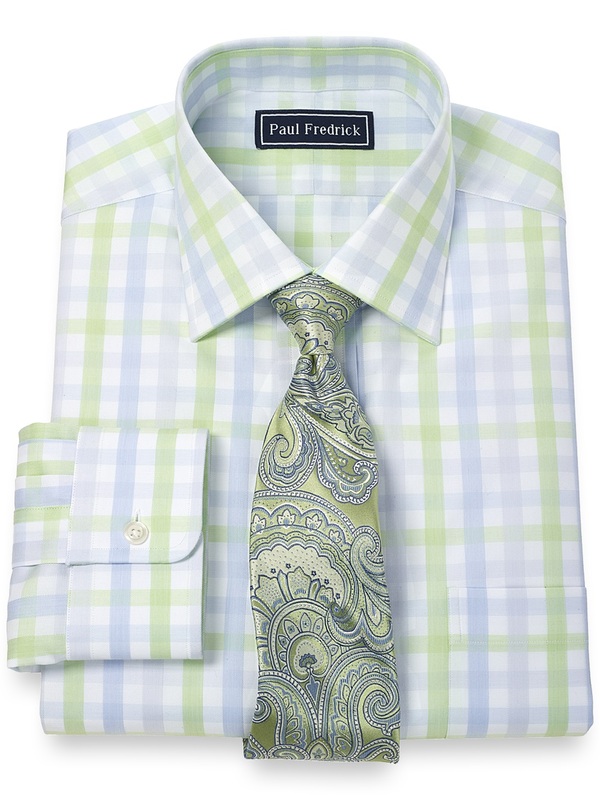 In today’s article we’re going to address a question that many men ask when considering a purchase: “When am I going to wear this?” We’re here to help you get the most out of any Paul Fredrick item you choose. One of the most versatile items you can buy is the always stylish patterned sport coat. An enterprising dresser may certainly be able to create many more outfits than three, but here we’ll be showing you a trio of looks: one for an everyday work style, one for your business casual needs, and one for occasions where you want to impress without over-dressing.